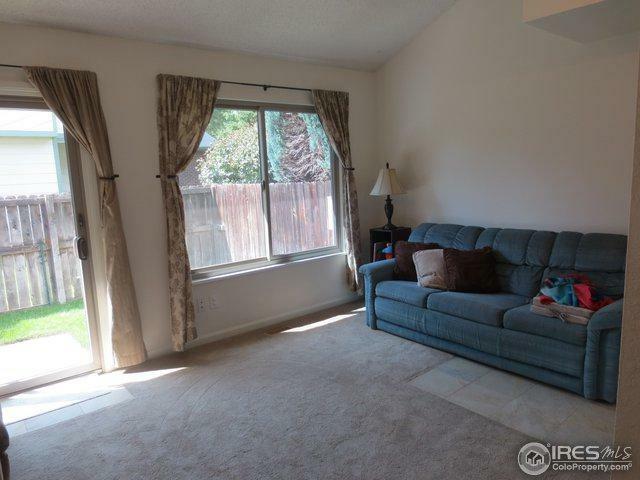 Bright, open floor plan, clean and well cared for, all new interior paint, new high efficiency Anderson windows/sliding door,tile flooring, A/C 2013, Water Heater 2013, Furnace 2011. 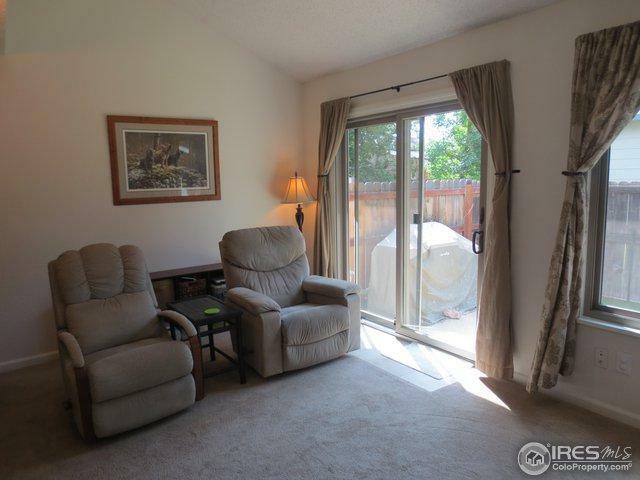 Open the sliding doors to the private, fenced back patio with plenty of room for grill and patio furniture! Attached garage. 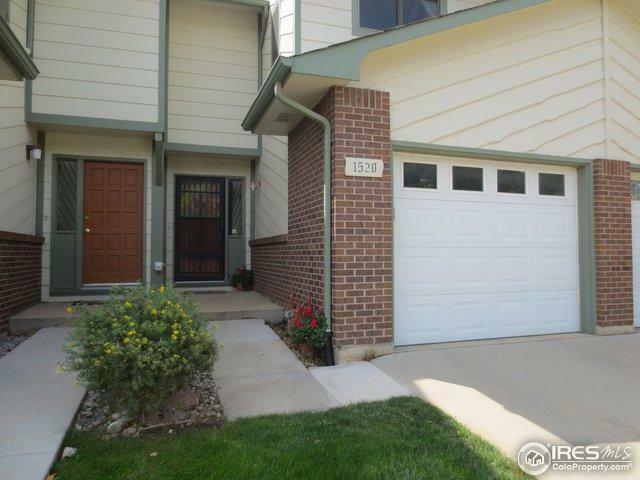 Terrific location within walking distance of Waneka Lake Park, Coal Creek Canyon Open Space & great Boulder Valley schools! 15 minutes to CU. 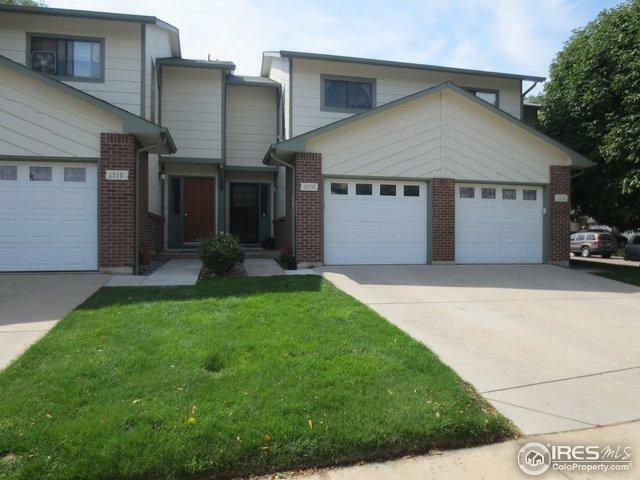 Listing provided courtesy of Cher Mathews of Champion Realty Longmont.